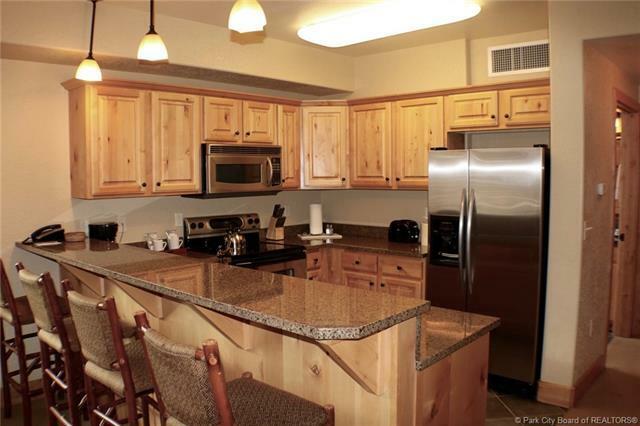 This beautiful, 2 bedroom, 3 bath, triple-lock-out Silverado Lodge condo comes equipped with granite countertops, alder cabinets, stainless steel appliances, three fireplaces, jetted tub in master bath, and high balcony deck with attractive ski views. 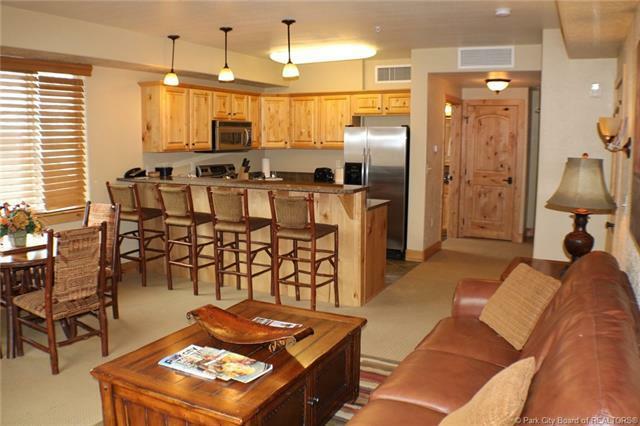 Enjoy beautiful mountain living within the heart of Canyons Village, which is only steps away from the Gondola and Central Plaza. 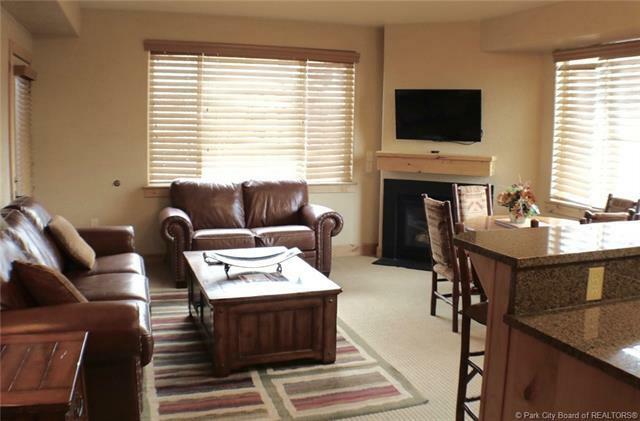 Amenities include: an outdoor pool, exercise room, underground parking and a 24-hour service front desk. 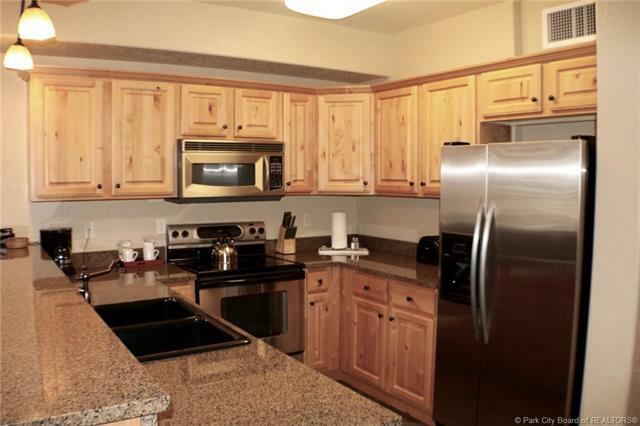 Comes fully furnished, seller will provide a complete inventory list of all furnishings and personal property that will be conveyed to Buyer under separate Bill of Sale. Listing provided courtesy of Integra Realty.